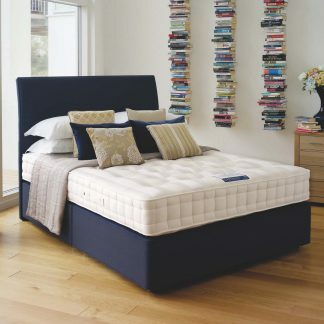 Hypnos beds and mattresses - Complete Furnishings best price promise. 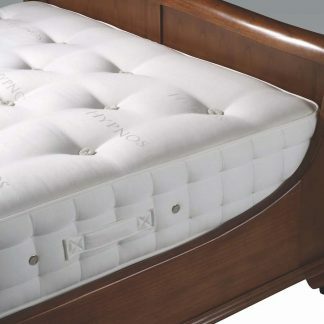 Hypnos Beds are the award-winning manufacturer of hand-crafted beds. 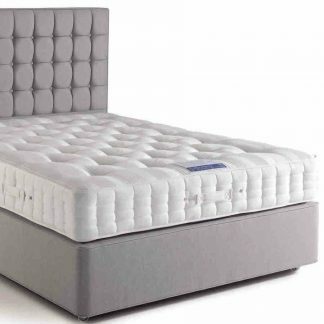 They havebeen making a range of beds, mattresses and made-to-measure beds since Edwardian days. 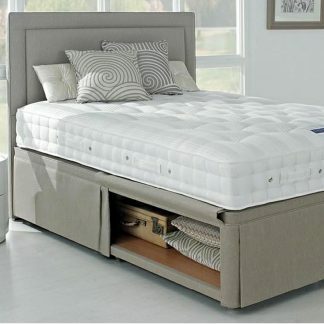 These luxury beds and mattresses and designer beds can be found in the finest homes, yachts, palaces and hotels. 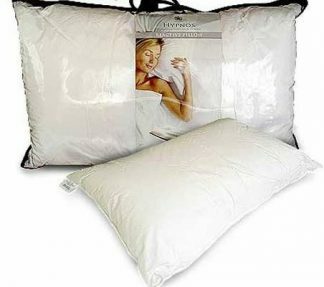 You probably know all about their partnership with Premier Inns from the TV adverts. 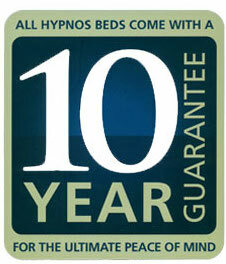 Hypnos has more than 100 years of bed making experience. 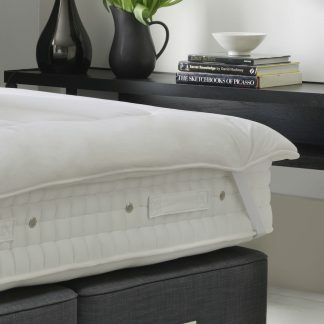 The Hypnos philosophy is based on the pursuit of perfection and the delivery of a deep, energising night’s sleep. 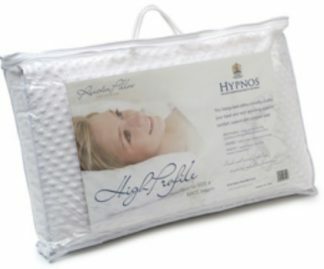 Hypnos mattresses help to fulfil dreams for a healthy life. 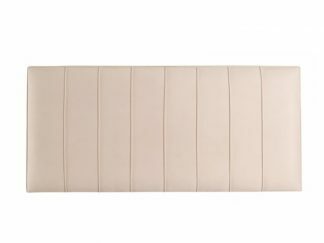 Hypnos mattresses combine pressure-relieving pocket springs with layers of the finest natural materials. 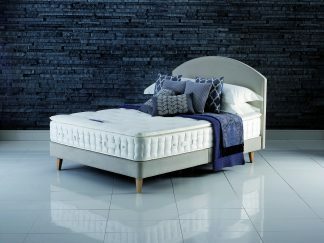 Royal Approval shows that Hypnos Beds has earned its’ reputation for making the mostcomfortable beds in the world. 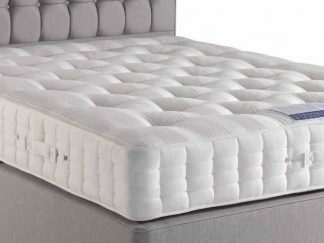 This is the only luxury bed company to supply the British Royal Family, the Royal Household and all the UK royal palaces. 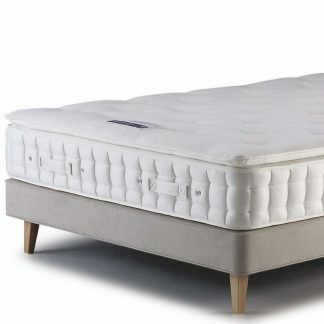 If you are looking for the best price on Hypnos beds and mattresses, speak to us. Our aim is to offer you the best price and the best service possible. 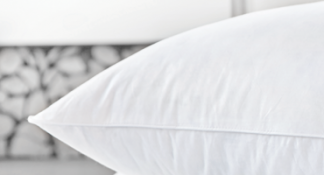 If you see one of our Hypnos items at a lower price somewhere else, please let us know. We would like the opportunity to try to match or beat that price. That’s our price match promise to you. The total order needs to be over £250 including VAT and delivery charges, and apply to brand new items. We must be able to verify the price. We don’t price match against auction websites.